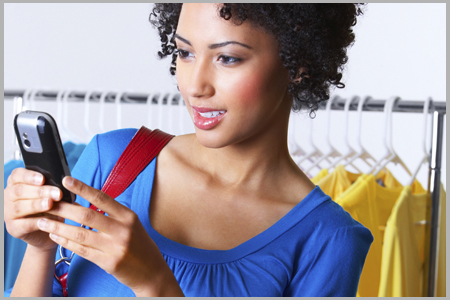 Retail’s shift to mobile is revolutionizing the consumer experience. However, this revolution will come to a halt without proper support from a modern IT team. At no time of year is this more apparent than the holidays. Mobile accounts for 68 percent of all e-commerce visits during the holiday season, meaning mobile purchases are increasingly beating out brick-and-mortar sales. From Android to Apple, phone to tablet, mobile shoppers expect speed and convenience, and are quick to abandon their digital carts when applications fail to load or operate efficiently. It is critical, then, for retailers to look inward and empower their IT teams and business stakeholders with a frictionless escalation process connecting them to their development, infrastructure and quality assurance (QA) teams. The entire organization needs to be prepared for the inevitable influx of internal service requests and even Emergency Changes. This should all be in place well before the season starts to ensure there are not service interruptions, or if there are they can be addressed immediately by the right teams. Usability breeds productivity, and the right tool is necessary to promote best practices across the entire IT department. As the volume of service requests increases, so does the potential for inboxes to overflow and overwhelm your high performing, show-must-go-on teams such as DevOps. Therefore, well before major selling events, from the holidays to Memorial Day, retailers should take a close look at their processes as part of Continuous Service Improvement (CSI). As a guiding framework of ITIL, CSI is the idea that you should always identify improvements in the components used to deliver IT services, including resources, suppliers, organizational structure, training and more. This can mean replacing outdated IT software with a modern service management platform. IT service management platforms take technicians out of their inboxes and into a simple and clean user interface. Once the platform is properly implemented, email takes the back seat and teams instead can spend 80 percent of their work time in the system. Most of these platforms have APIs available for integrations and can seamlessly connect with messaging apps, tools and other applications employees are already using on a daily basis. Without tickets, requests are lost and tasks are not prioritized — and in retail, time is always of the essence when it comes to systems being available to your customers. But specific workflows ensure that no request gets buried beneath others and that no assumptions are made about its completion. Service requests are redirected to personalized assignments on the platform, spelling out clear roles for the response process. Then, when a technician takes a look at the request queue, there is no question about what tasks are critical, completed or assigned. This keeps critical, customer facing systems running smoothly. An increase in mobile customers also means an increase in the amount and urgency of internal tickets from your employees. With a modern service management platform, requests are thoroughly tracked and documented. Retailer leadership then has clear visibility into what is happening at and coming through the internal service desk. On an individual level, requests only reveal tech issues in the moment, and it is difficult to improve a platform if retail IT teams are unable to see important metadata such as performance trends. Once tickets are formally documented, however, insight into common roadblocks, user behavior and historic platform performance is revealed. With increased documentation comes deeper, more valuable knowledge about mobile platform performance as a whole. The greatest advantage of increased visibility is the opportunity to automate repeat requests. Once common issues are revealed to technicians, they can create templated solutions for recurring issues. They also can create a knowledge base for trending or frequent requests, presenting employees with solutions to common problems — making new ticket creation a last resort reserved only for high priority issues. What Are The Implications Of Not Modernizing? Without an intuitive ticketing system, tech problems only grow and worsen. If mobile shoppers are unable to browse, add to cart, or check out because your IT system service is degraded — and the stakeholders of those systems are not receiving prompt responses to issues — there is a chance teams will revert back to the familiarity of email. With delayed response times and worsening problems, your employees are unable to effectively service your customers, who will ultimately move on to another retailer’s app. Not only do outdated systems prevent any mobile app or site issues from being solved permanently, they also provide no formal way of tracking problems that arise and analysis on how these requests impact the overall business is nonexistent. Retailers ultimately lose valuable employee productivity, which also can mean losing future customers. Considerations for Android vs. Apple products, not to mention multi-device mobile applications, mean the potential for technical problems only increases as technology expands. Rather than learn from their mistakes and productivity losses, retailers must be proactive about IT upgrades well before the major selling events arrive. 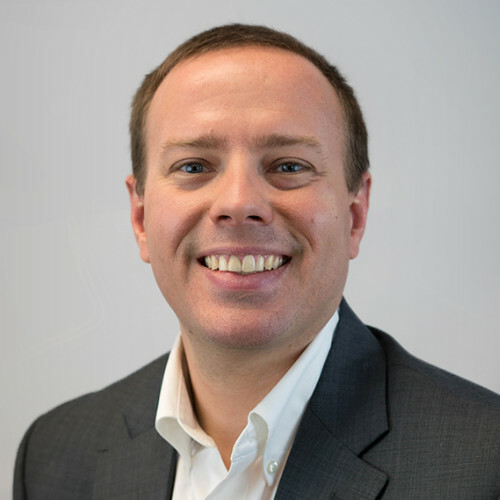 Matt Cox is Regional Vice President at Samanage.